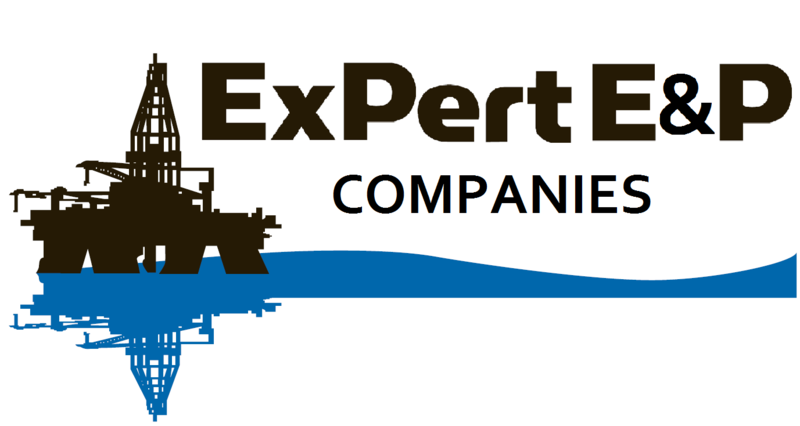 Originally appeared in World Oil® JULY 2016 issue, pgs 77-80. 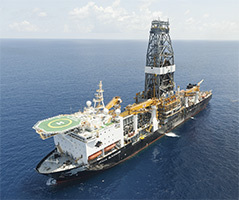 Posted with permission. 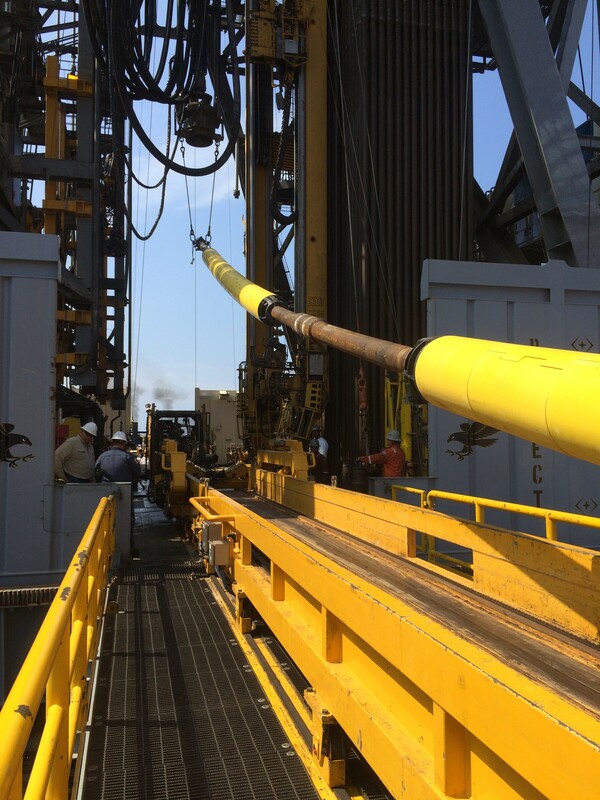 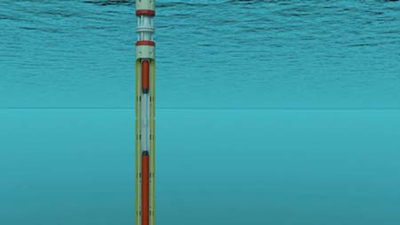 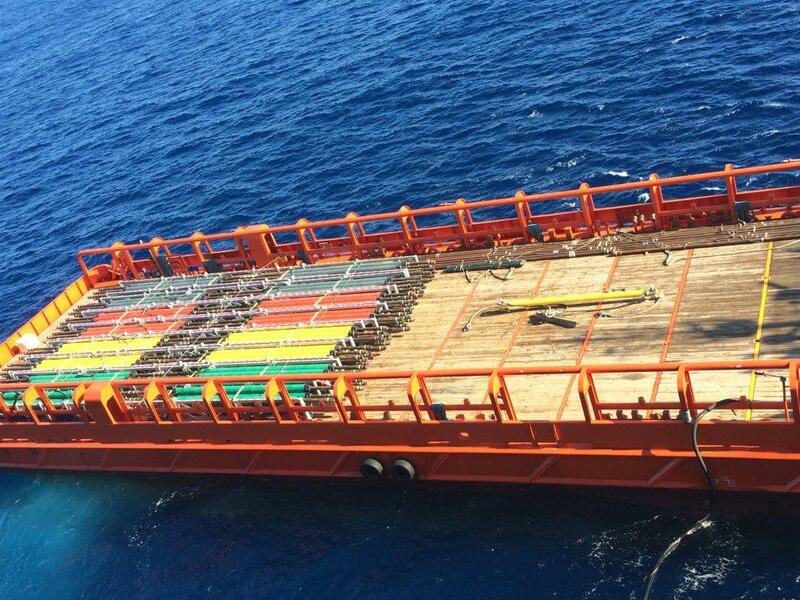 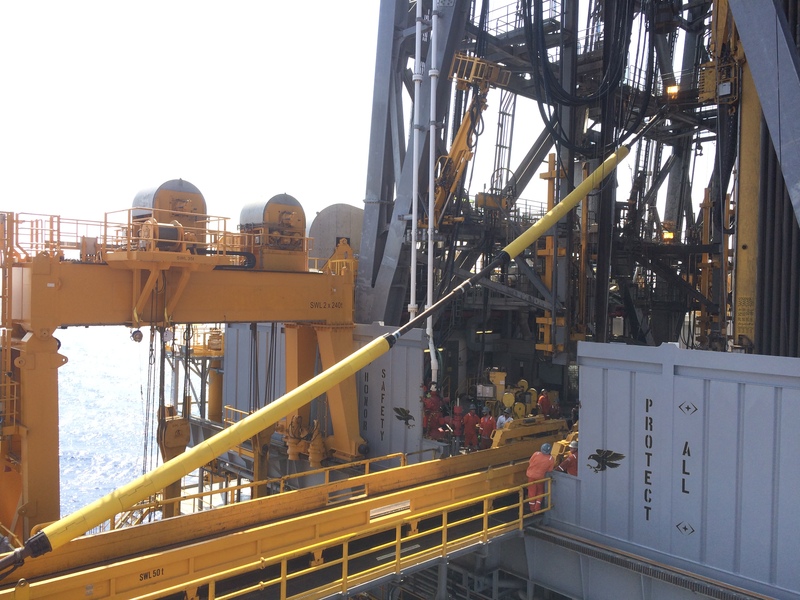 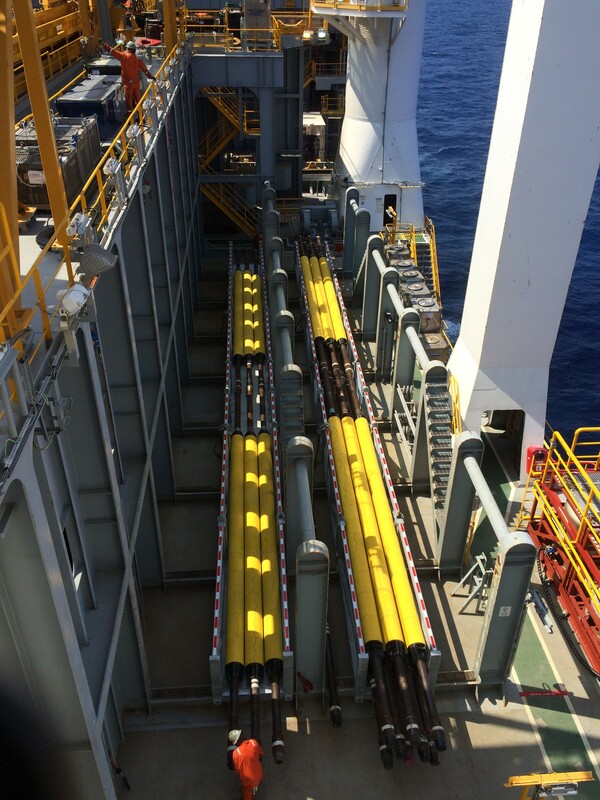 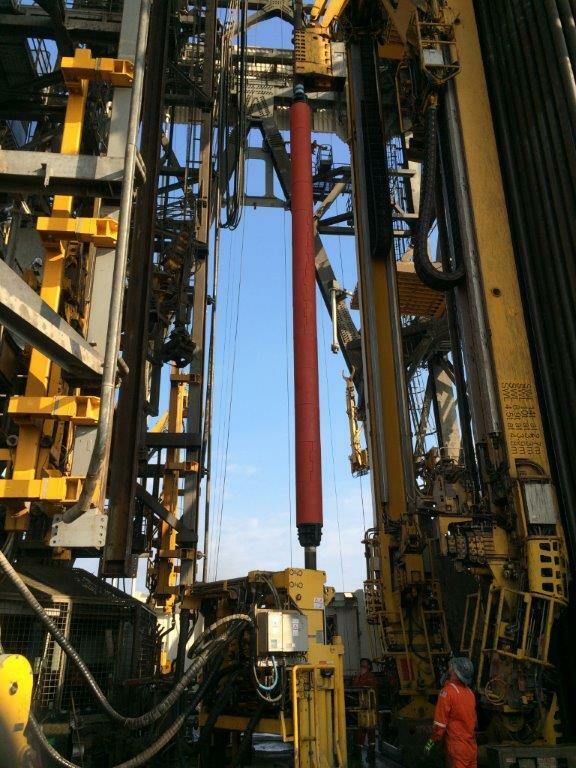 Landing String Solutions can provide the means you need to drill deeper wells in deeper water from existing rigs. 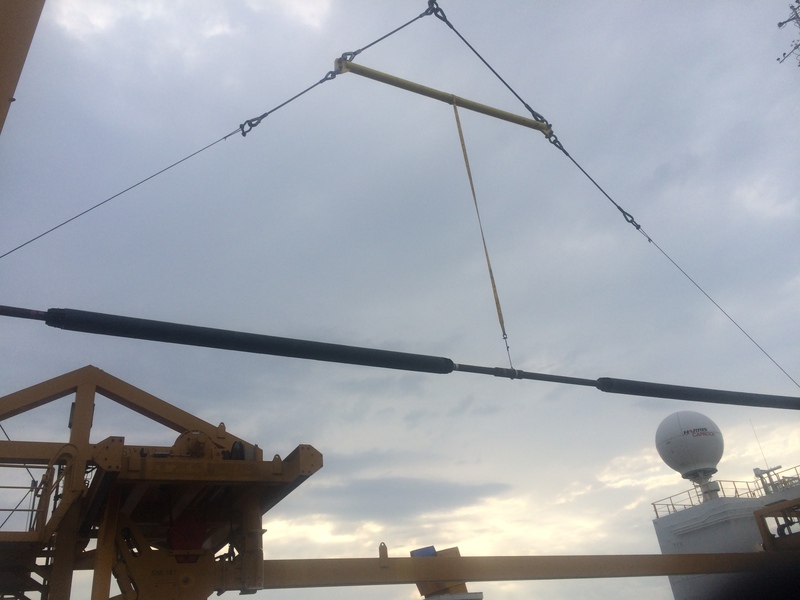 Our patented buoyancy modules employ Archimedes’s Buoyancy Principle to offset the weight of the landing string and decrease hook load.